In Mac OS (Lion /Mountain Lion/Yosemite) the default setting is to hide the user Library folder, probably to stop people from deleting or damaging files that are necessary for Mac OS to run properly. However user library folder is required for some reasons sometime, so here is how to unhide or show user library folder in Mac OS and also how to revert it back to default. The users Library folder will immediately become visible again. 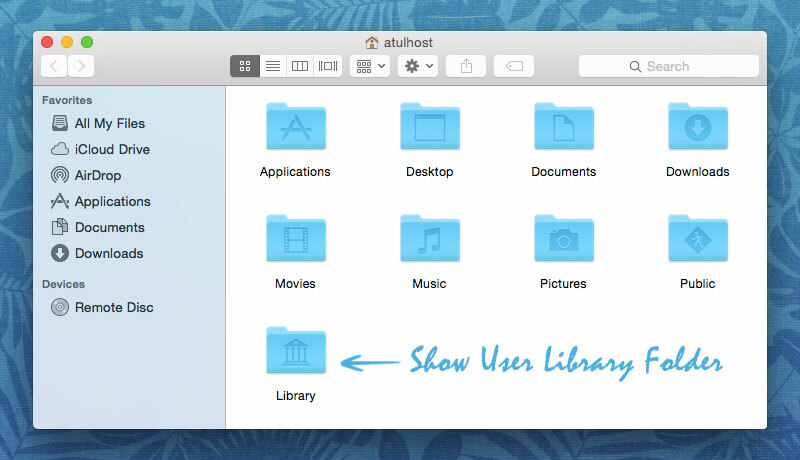 This way you can unhide or show user Library folder in Mac OS and revert it back to default again.